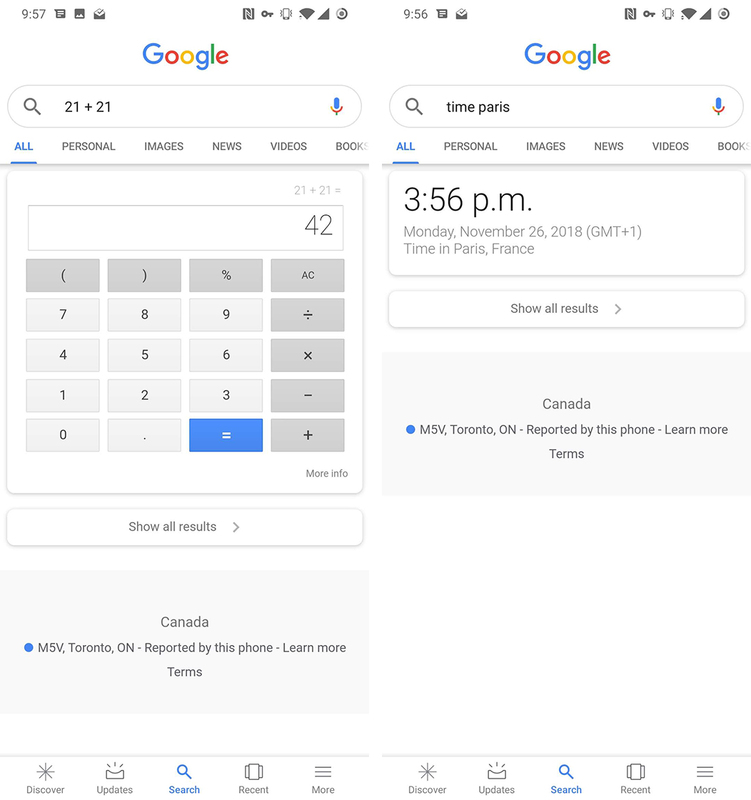 To speed up mobile search results, Google has stopped displaying links if it thinks it can confidently answer your question. Unit conversions and math will continue to show the conversion tool and calculator along with search results. Further, these single-answer results show up when Google has “extremely high confidence” it can answer your question directly. Google first started experimenting with the change in February but rolled it back due to some issues. For example, searching for a date in London would provide the single-answer result with the day and not links to dating websites. Unfortunately, that hasn’t changed, highlighting one of the most significant issues with this approach to search. 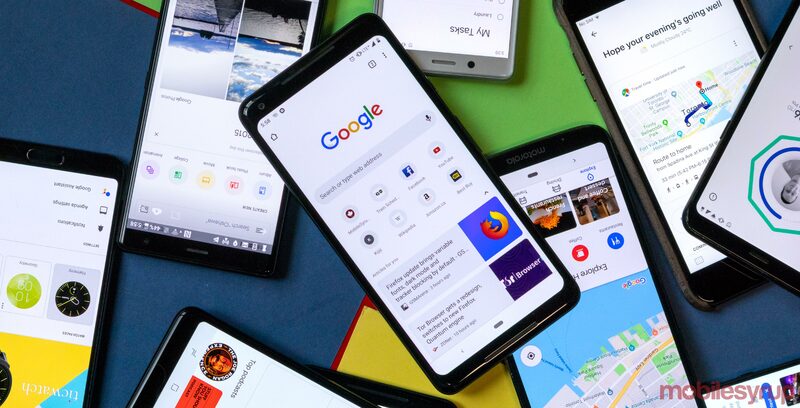 Not immediately showing web results will cause problems for websites with similar names or themes — like dating websites — as well as reduce traffic to sites that offer tools that compete with Google’s in-search conversion and arithmetic solutions. Despite these issues surfacing in February, Google has confirmed to Search Engine Land that it is rolling out the change to search. However, since ending the original experiment in March, Google says it has improved the accuracy of results and made sure ads won’t appear. Currently, this affects mobile devices like iPhones and Android phones. Blue links still accompany desktop results.